Below are at least 2 pages of labels and recipe cards for EACH jar recipe in my book "100 More Easy Recipes In Jars". 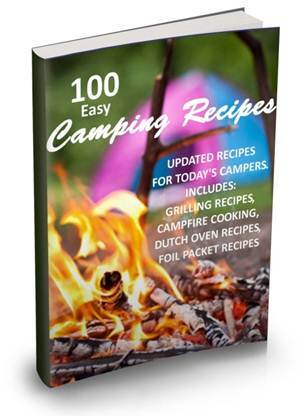 Just click on the pdf file next to the recipe to view the labels. Create a winter welcome with gifts from your kitchen. The most innovative way to give treats and mixes. 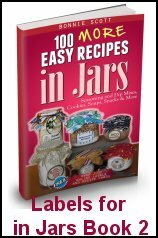 100 More Easy Recipes In Jars is the 2nd book of a collection of easy to make, delicious jar recipes that will make a big dent in your holiday gift giving list. Check out the large selection of seasoning mixes. These are recipes for many of the seasoning mixes you see being sold at craft shows. These seasoning mixes are so versatile since you can add as little or much of the spices to control the heat of the seasoning mix and also the quantity of salt. 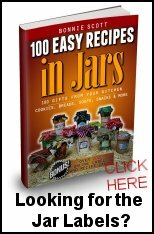 100 More Easy Recipes In Jars is available for purchase at Amazon.com. 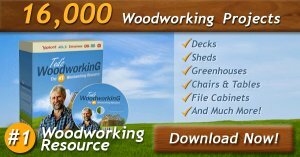 Click one of the links below. 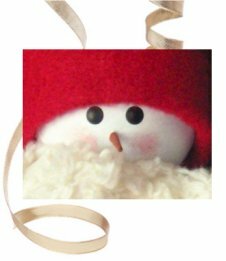 Check out the 30+ Bag Toppers on NorthPoleChristmas.com for homemade goodies. Also InJars.com has many cute generic jar labels to print. Check out the Christmas Wishes Mason Jar labels on InJars.com. to your jars with double-faced tape. 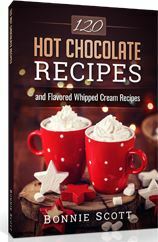 Click on a link below to view the pdf with labels for each recipe. 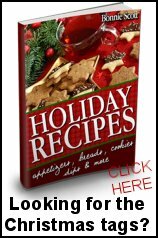 If there is a jar photo available for a certain recipe, it is included in the pdf below.